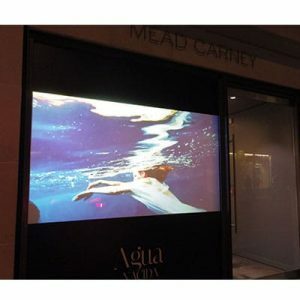 A range of rear projection films, ideal for use on gallery and shop windows to attract attention and engage passers-by. 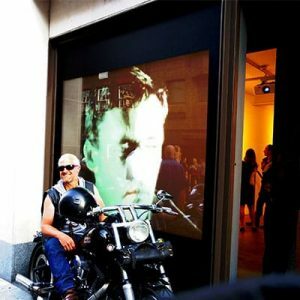 We stock a variety of rear projection films, ideal for use on shop or gallery windows. 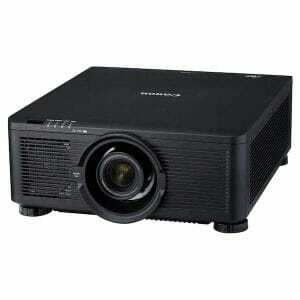 A rear projected window creates a clean, slick look that is not always possible with a plasma or LCD screen. Enquire now!